Published Jul 19, 2017; last updated Apr 3, 2019. In business and in life, it’s hard to walk away from what we already know. It’s easy to stay on the same path. It’s comfortable and familiar. But is it the best way to go? 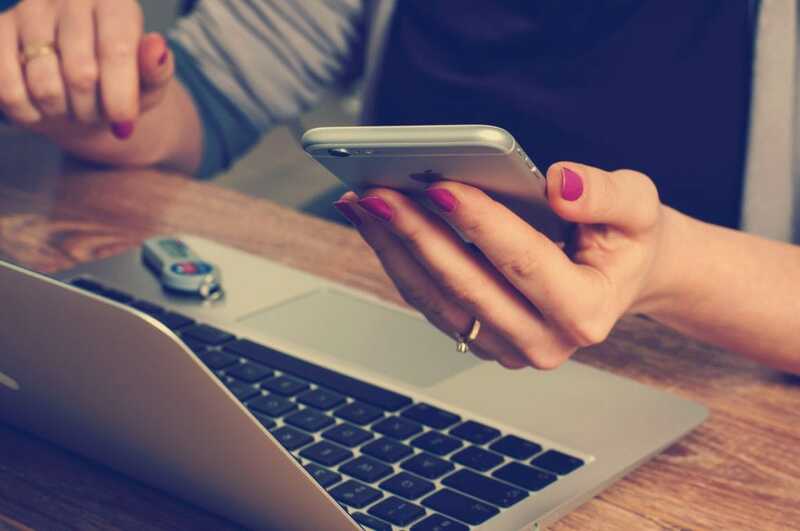 When it comes to new customer management software, it can be especially difficult to cut ties with software that no longer serves your needs. If you’re currently using QuickBooks Customer Manager, you know what we mean. 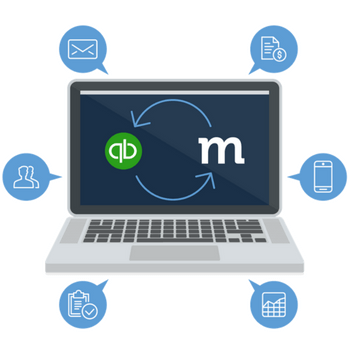 It was a great platform when it first launched and it allowed you to integrate your QuickBooks Desktop customer data so you’d never miss a sales opportunity. But while QuickBooks Customer Manager still has a loyal user base, it hasn’t been updated in years, and Intuit has discontinued support for the platform. So even though it’s familiar and comfortable, it may not be helping your business grow. Here are 5 signs that it may be time to move on. Let’s just get this one out of the way: QuickBooks Customer Manager is a pain in the neck. A good CRM should make it easier to manage information on customers and sales, but Customer Manager requires a lot of manual work to keep customer data clean. Even a function as simple as updating a company address requires you to update the individual contacts for each person at that company. Like we said, it’s a pain the neck. Your CRM should make life easier. If you’re spending hours cleaning up and updating information, it’s time to move on. Modern technology is constantly evolving, at a rapid pace. And since Customer Manager is no longer being updated, it’s stuck in time as desktop-only software. That would be great if you only ever needed customer info while sitting at your desk, but this is 2019. Mobile and cloud-based programs are now integral to a business’ success. Your clients rely on you to be flexible for their needs, and you need a CRM platform that does the same for you. Being tied to a desktop is the farthest thing from flexible, and it’s holding your business back. Speaking of being held back, QuickBooks Customer Manager does exactly that to your sales team. By limiting your business to a maximum of four users, your team will inevitably end up sharing accounts, leading to duplicate contacts and dirty data. Even if your current sales team is fewer than four people, it’s best to think bigger and plan for tomorrow. Besides, it’s easier to switch now while your team is smaller, rather than re-train a bigger team once you’ve outgrown Customer Manager, right? If you plan on increasing the size of your sales team, you need a QuickBooks CRM platform that not only grows with your business, but also helps your business grow. Think back to the year 2000. Cast Away and Gladiator topped the box-office. NYSYNC’s No Strings Attached and Eminem’s Marshall Mathers LP were the top-selling albums. There’s no excuse to still be relying on software that’s only supported by Windows 2000, which came out the same year. If somebody tried to sell you a computer, phone or car from 2000, you’d laugh them out of the room. So shouldn’t you be using CRM software that’s compatible with your computer, phone, and tablet? Regardless of which operating system you’re using, you should always have full access to your customer and sales info. Even the best pilots need a copilot. But if you’re in the cockpit with QuickBooks Customer Manager, you won’t get any sort of technical support, since the software was discontinued. As your business grows, you’ll undoubtedly need to customize your CRM to suit your team, and with that comes the need for support. Whether you need a hand tailoring the software, dealing with problems, or even just getting set up, it’s hard to work with a platform that doesn’t actually have a support team. Method:CRM is rated the #1 CRM for QuickBooks on apps.com. Method syncs with QuickBooks in real time and relieves the stress of managing leads and customers with an easy-to-use interface. You can sync your QuickBooks file free and explore more in a 30-day free trial.